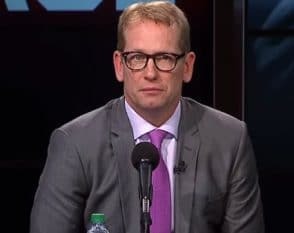 Nick Nurse has been tabbed by the Toronto Raptors, replacing the fired Dwayne Casey. The move to fire Casey comes as a bit of a surprise after a franchise record-setting 59 regular season wins, having the 2nd best record in the NBA, securing the #1 seed in the Eastern Conference, and Casey winning NBA coach of the year (which he won after getting fired). 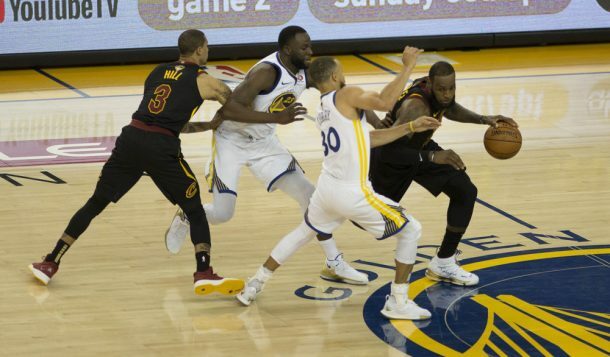 However, a third straight exit from the playoffs at the hands of the Cleveland Cavs ultimately forced Masai Ujiri to make a change. What might be more shocking than the removal of Dwane Casey was whom Toronto ended up choosing to fill his shoes. Despite indicating a major change needed to be made, Toronto stayed in house and hired assistant coach Nick Nurse. Nurse spent the past 5 seasons working under Casey. Now he is tabbed with figuring out to take Toronto to the next tier- winning the east. Nurse will get to do it with a roster filled with talent, including newly acquired Kawhi Leonard. This will be his first big test as coach, getting Kawhi to buy into coming to Toronto and playing at the elite level he has shown in San Antonio. There are tons of unique ways to achieve certain objectives. Nurse took a look at shot values per possession and tailored the rules to favor the shots that help win games: corner 3’s, any other 3, and lay-ups. While it is not Nick Nurse’s first head coaching job, far from it in fact, it will be his first time in the boss’ chair in the NBA. There will be a lot of pressure on both him and GM Ujiri this coming season. It will be interesting to see how things go in Toronto.